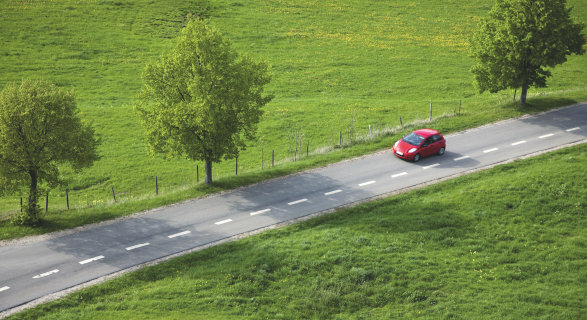 Isn't this inspiring for you as well? 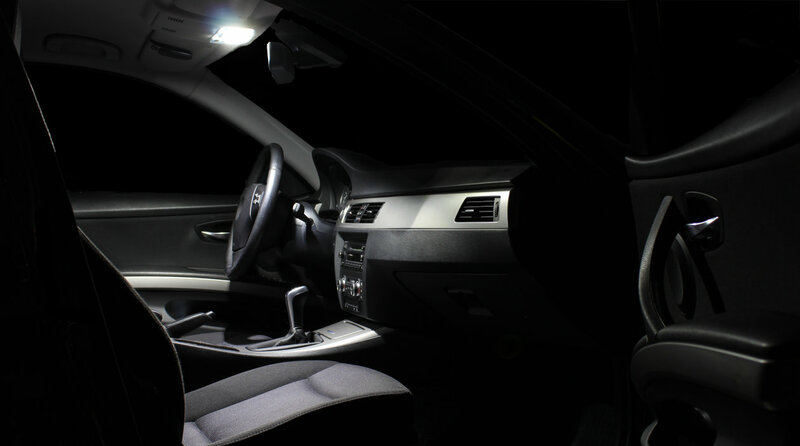 Highlight details in the interior. 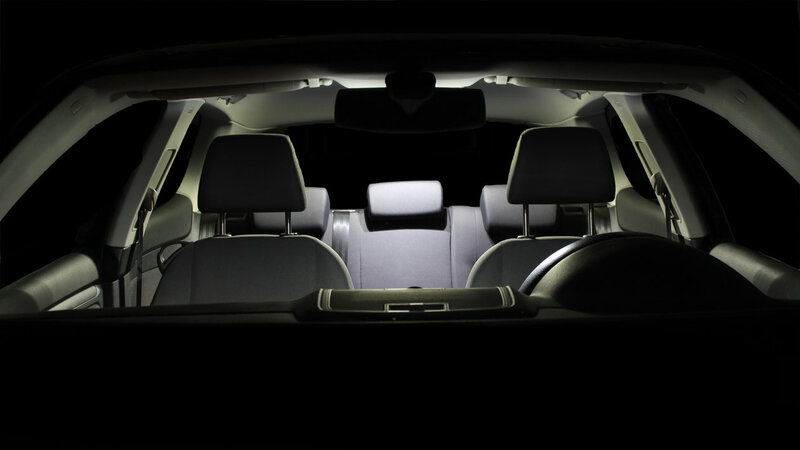 Dark leather seats appear in a new light. 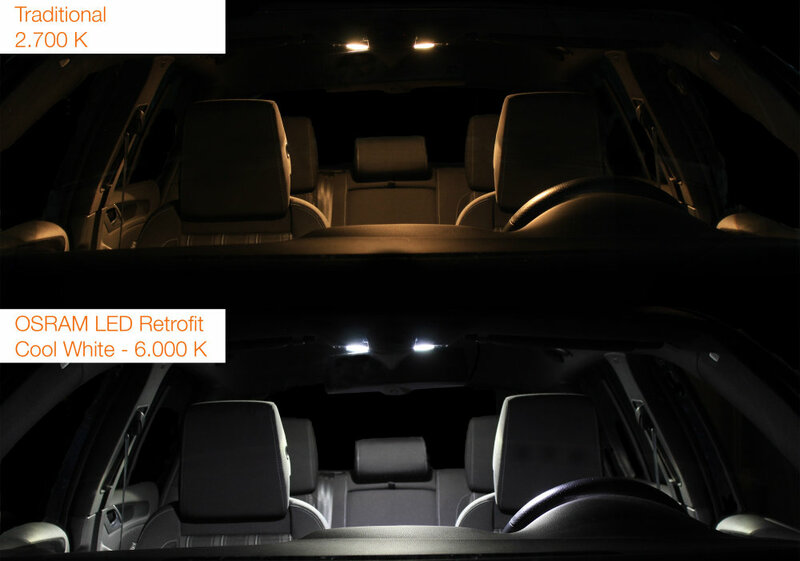 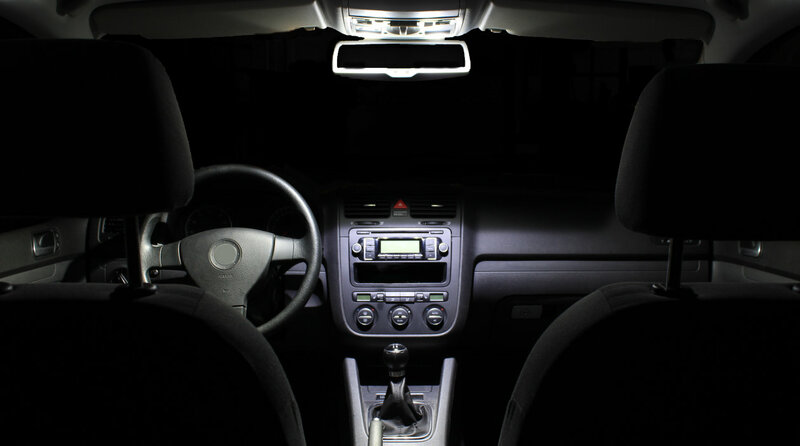 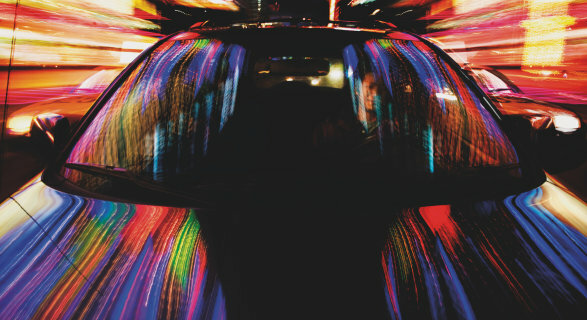 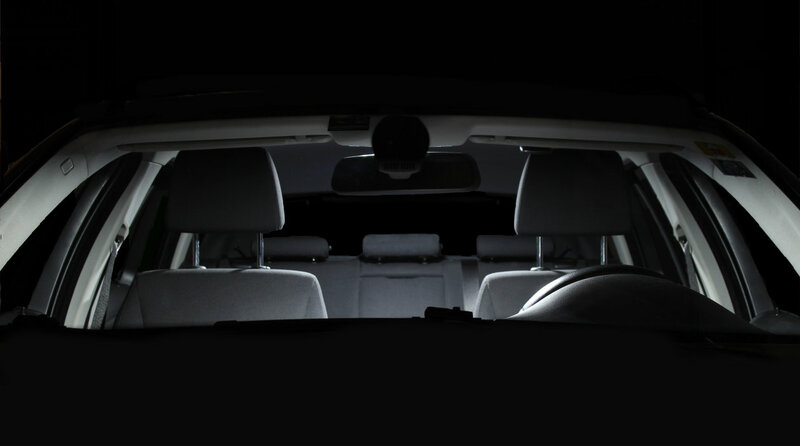 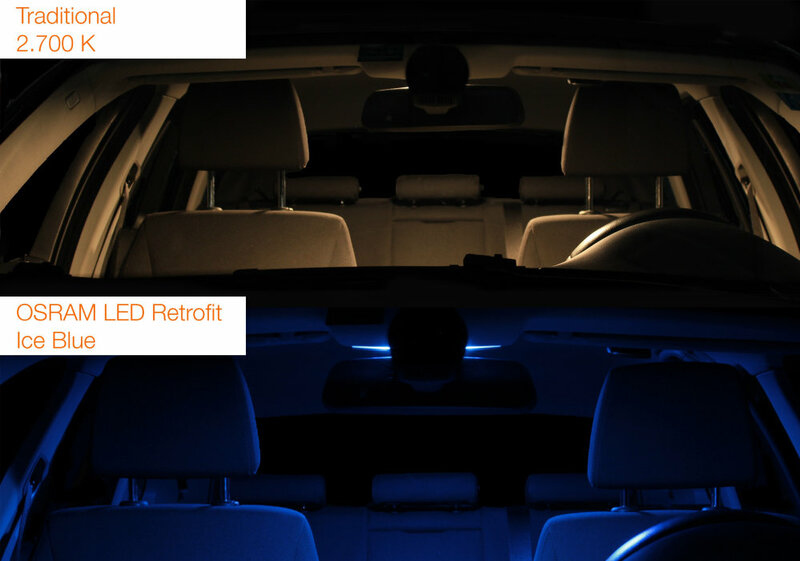 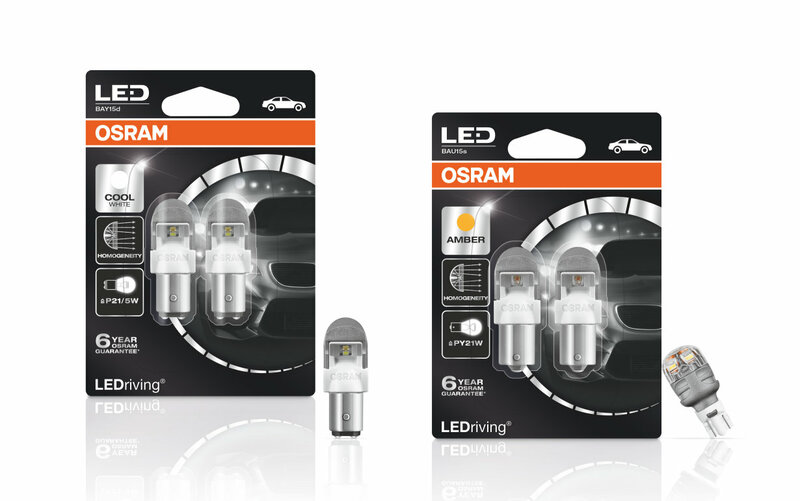 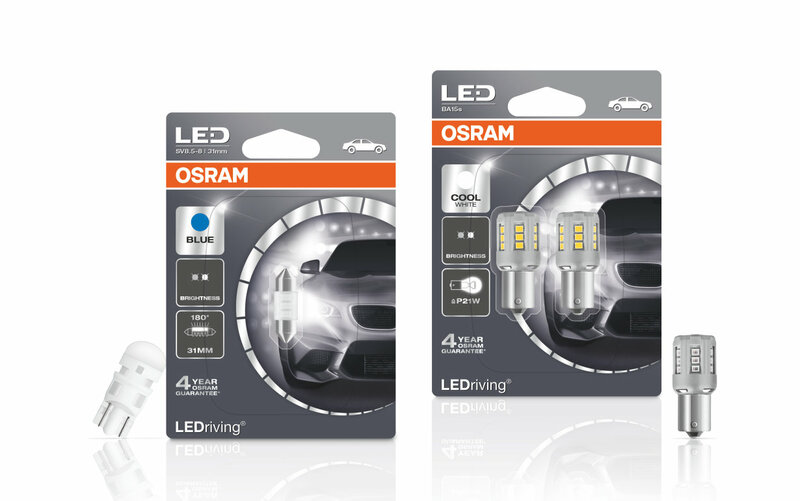 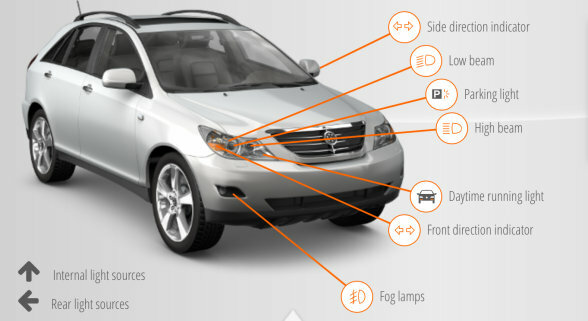 Interior lighting with LED: optimal light for your car's interior. 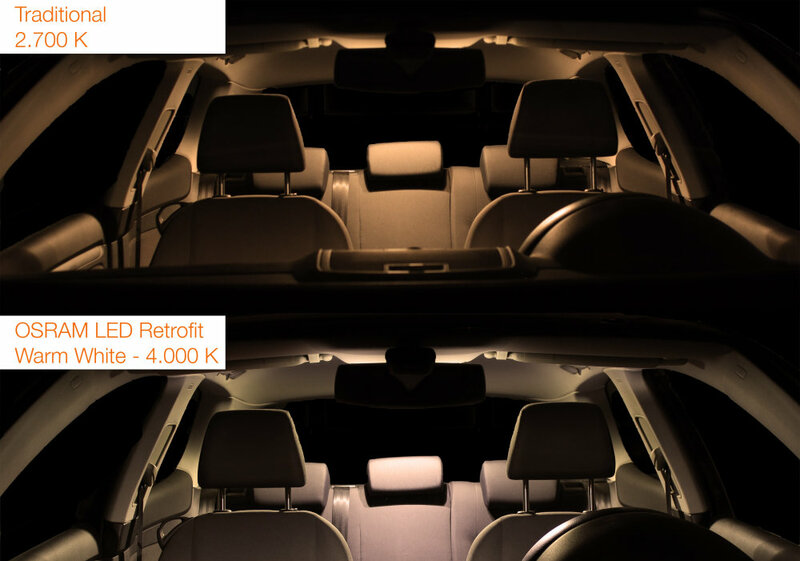 Brighter and more modern than most factory-installed lamps. 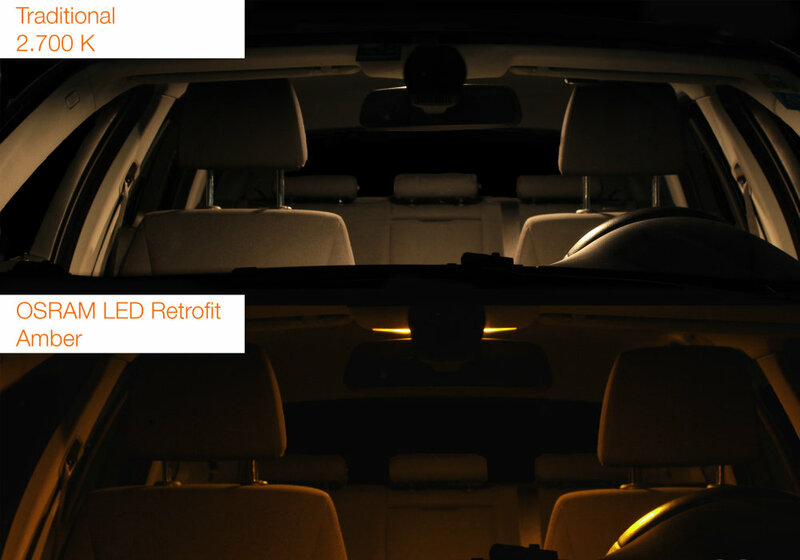 With LED retrofits you achieve a completely new light effect. 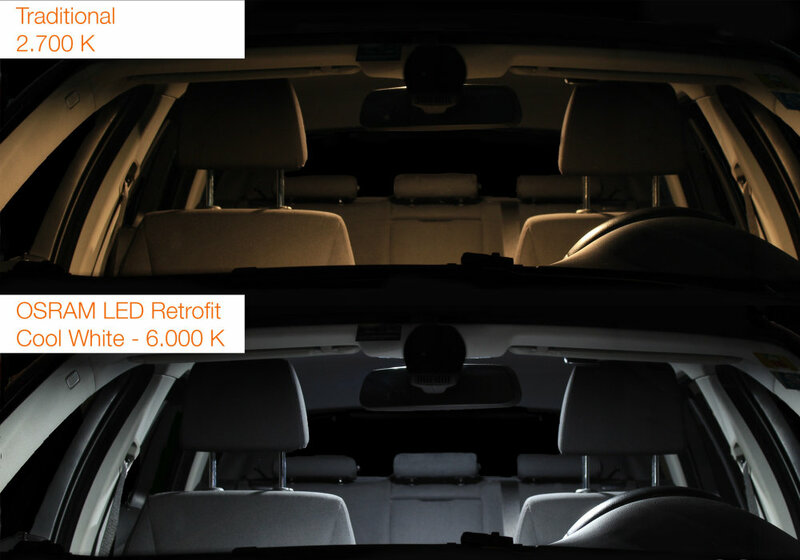 You have the choice between lamps with color temperature from 4,000 to 6,800 Kelvin – from intensive warm white up to bluish Xenon white for a modern design. 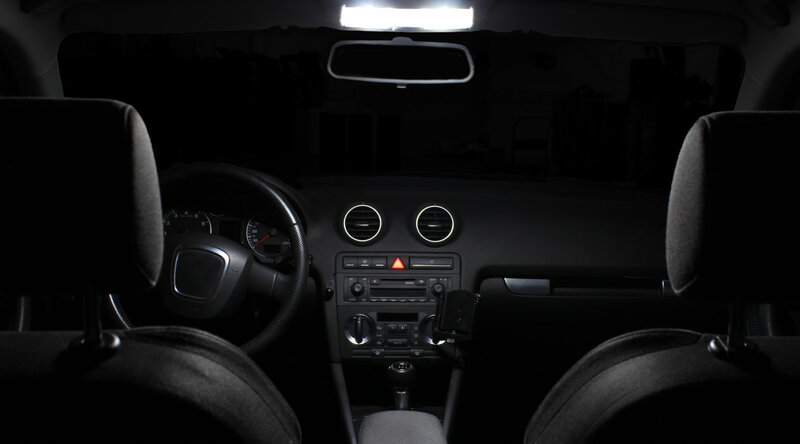 The LED retrofit lamps can be replaced, for example, as a reading light or as lighting of the glove compartment, the trunk or the cockpit instruments.